Having healthy hair is not only a dream for women but for men as well. However, men & women both have to deal with different kind of hair problems. 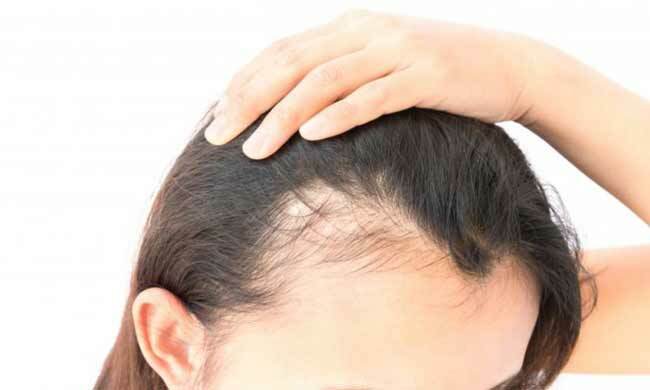 There can be different clinical and aesthetic issues related to hair such as hair thinning, baldness (different male & female patterns), dandruff, alopecia areata, hormone based autoimmune disorders to name but a few. This area requires a thorough workup with investigation to diagnose the right issue so as to determine the right treatment for it. It’s like opening a pandora’s box, so I treat them both with proper medication and therapies such as With lasers, Mesotherapy, Platelet Rich Plasma, Diet Consultation, and injectables for multivitamins to ensure maximum results. There can be various underlying causes which require detailed examination and treatment. 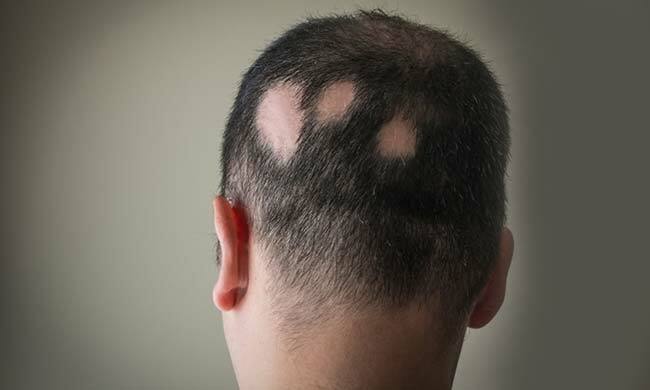 This appears as random circular patches of baldness. 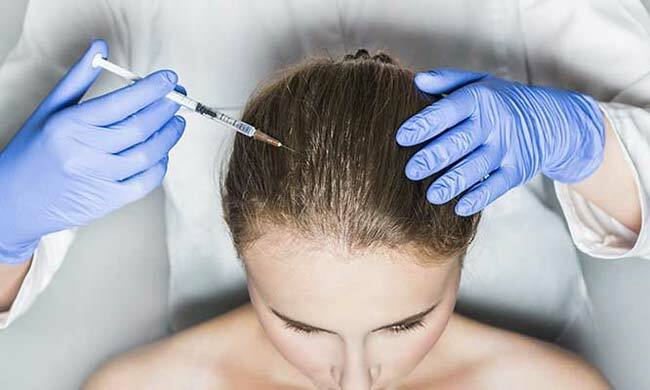 injections of Corticosteroids are used to stimulate hair growth. 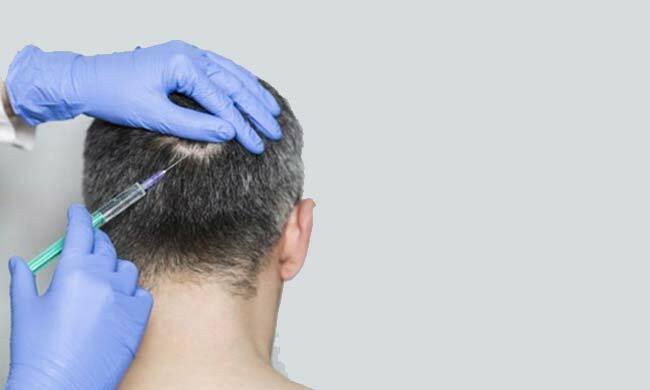 Involves centrifugation to extract platelet rich plasma concentrate which is then injected into patient’s scalp to reduce. Generally begins with loss of hair around the temples or the crown of the head, can be treated with surgical & non-surgical procedures. 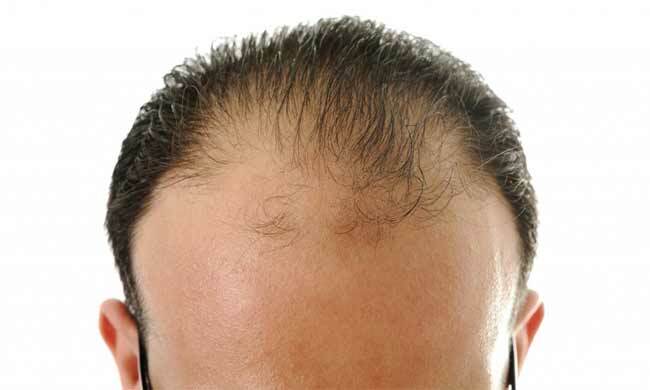 Baldness usually begins from the central part of the scalp in women, can be treated with surgical and non-surgical procedures.